Also, new customers receive 10% off their first service! These are a few of the many quality services you’ll find at Executive Auto Center. See something you need? Want additional information? Call us today to schedule an appointment! Your vehicle’s engine diagnostics system helps assess and identify issues in your engine or vehicle’s performance. If your check engine light comes on, it’s a good idea to have your vehicle’s diagnostics checked by a certified technician. At Executive Auto Center, we’ll get to the bottom of the problem and let you know the best way to go about fixing it. The electrical systems in your vehicle are crucial for many of the major component’s operational controls. 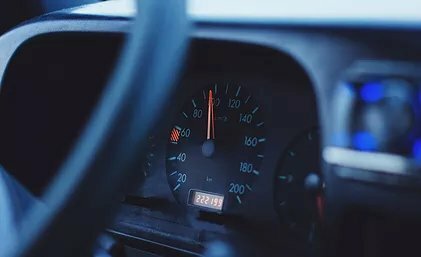 At Executive Auto Center, we diagnose and fix electrical system issues that you may be having involving the battery, alternator, wiring harnesses, and more. If you’re having electrical issues, schedule an appointment today! A proper transmission flush rids your torque converter and cooler lines of any containment or buildup that could compromise your transmission. At Executive Auto Center, we’ll give your transmission the full flush it needs to prevent problems for you down the road. Make an appointment to keep your transmission in prime condition. Your car’s cooling system is crucial to the health and performance of your engine. 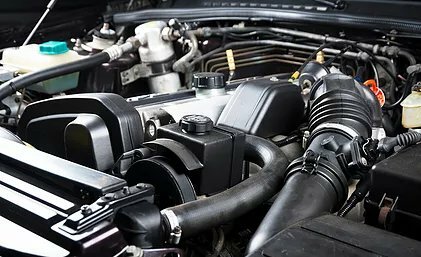 At Executive Auto Center, we’ll ensure that your cooling system is functioning properly and repair as necessary to keep your engine roaring. If your engine is having issues overheating, call and set up an appointment. Belt issues can range anywhere from an annoying noise while you drive to a catastrophic situation for your vehicle. 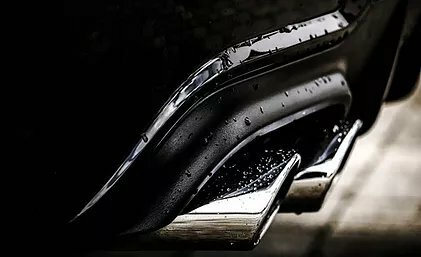 Our team at Executive Auto Center can diagnose and solve any problem you’re having with your belts and hoses with a few careful adjustments. If that grinding noise is driving you crazy, give us a call! 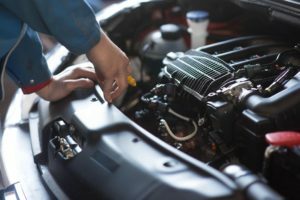 The drive belts connect the engine to the alternator, air conditioning, power steering, and sometimes the water pump. When the belts break, the engine will be unable to transfer power to the alternator, air conditioning, and power steering. A broken drive belt means that the electrical components won’t work in your vehicle. The power steering also will fail, which makes it difficult and dangerous to steer. 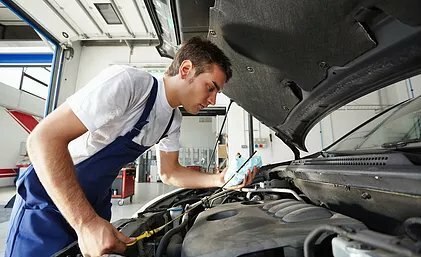 Luckily, the team at Executive Auto Center is experienced with inspecting, servicing and replacing the drive belt system and will make any changes necessary to get your car back on the road. To insure your safety and the well being of your car, get your drive belt inspected and serviced today! 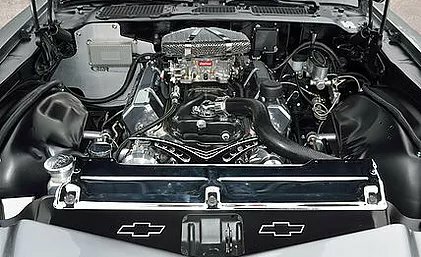 Your timing belt is an important part under the hood that ensures you’re firing on all cylinders. 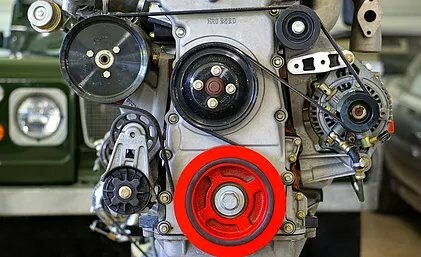 Our team at Executive Auto Center can diagnose and solve any problem you’re having with your belts with a few careful adjustments. Make an appointment to get your engine back in sync and back on the road. 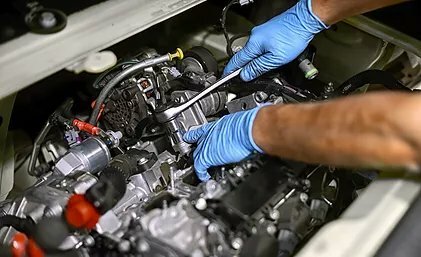 Engines are complicated systems that require attention and regular inspections and tune-ups to ensure the long term well being of your vehicle. Oil and filter changes are also critical services that every car needs and on a periodic basis. 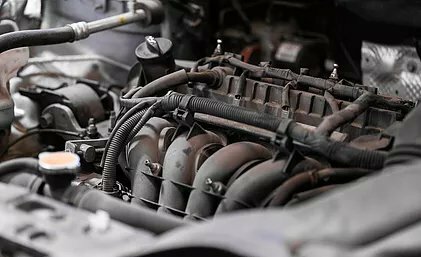 To protect your engine and ensure the continued well being of your vehicle, come to Executive Auto Center for a tune-up, oil and filter change today! Your wheels require attention and maintenance to ensure the safest driving conditions. At Executive Auto Center, we insure proper wheel alignment to make sure your ride is as smooth as possible. Have your wheels inspected and aligned today! 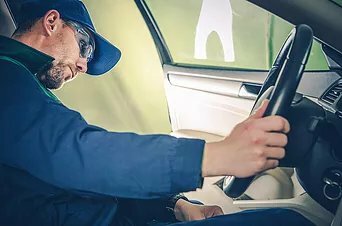 Common signs of constant velocity axle failure are loud clicking noises when turning, excess grease on the inside edge of the tire, and excessive vibration while driving. If any of these symptoms sound familiar, your vehicle is in serious need of a replacement. Luckily, the team at Executive Auto has plenty of experience in this field and will have your car back on the road in no time. Properly functioning brake systems are vital to your safety. At Executive Auto Center, we’re able to diagnose any problem your brakes may have and get your car back on the road quickly and safely. Contact us today so we can get your brakes back in action! Your power steering system allows you to have a safer, more comfortable driving experience. 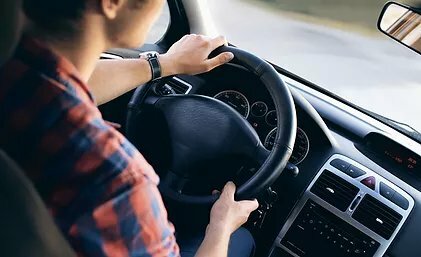 In order to ensure the best performance from your vehicle, you should have your power steering and front & rear differential flushed and replaced periodically, and Executive Auto is the best place to get it done. 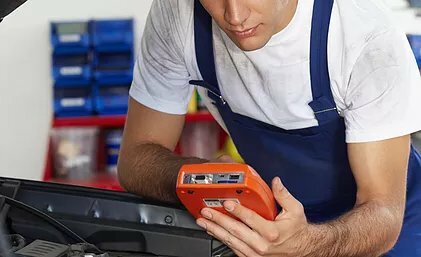 Give us a call today to refresh your car’s system and get your power back in the palm of your hands. Your suspension system plays a large role in maintaining a smooth and safe ride. If one piece of the system is in need of repair, it can very quickly start to impact the remaining pieces of the system and lead to more expensive repairs if left unaddressed. 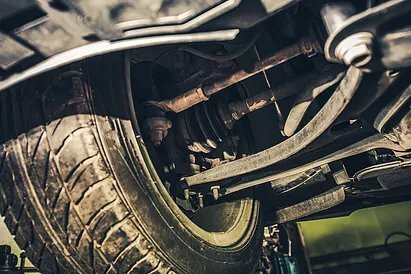 At Executive Auto Center, we inspect and repair suspension and steering systems in vehicles regularly, so we’re the team you’re looking for. If you’re experiencing some especially bumpy or unstable rides and think your suspension may be starting to wear out or you require steering maintenance, contact us today to book an appointment. 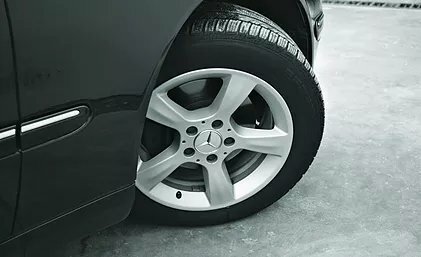 Your tires require attention and maintenance to ensure the safest driving conditions. 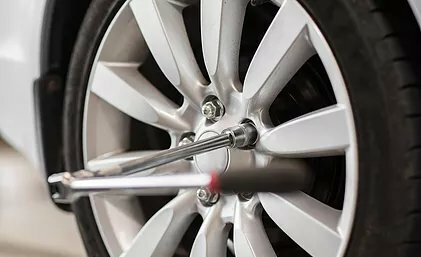 At Executive Auto Center, we rotate or replace your tires and maintain proper wheel alignment to make sure your ride is as smooth as possible. Have your tires inspected and rotated today! It’s crucial that you equip your car with the correct tires for the current climate. At Executive Auto Center, we advise the best tires for your car and replace your tires accordingly to ensure the safest driving conditions. Call today to equip your car for the next season. Your safety is one of the most important elements of your vehicle’s performance. Your anti-lock brake system requires careful inspection and servicing to maintain safe driving. We also check and service the airbag system in order to keep your passengers safe in the event of an accident. Ensure that your car is in top shape and make an appointment today! Whether it’s the scorching heat of summer or the bitter cold of New England winter, you’re going to need your air conditioning system fully functioning. 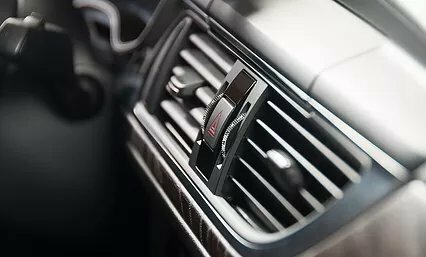 At Executive Auto Center, we offer a full line of services to either repair or replace the heating and cooling systems in your vehicle. Call or stop by today and have our technicians take a look at your vehicle. Exhaust system failures in your vehicle can harm your vehicle and compromise its performance. 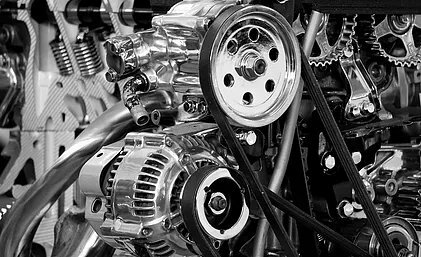 At Executive Auto Center, we can make sure that all components are in working order. From the exhaust manifold, to the catalytic converter, to the muffler & tailpipe, we’ll make any repair or replacement necessary. The Evaporative Emission Control System (EVAP) is used to prevent gasoline vapors from escaping into the atmosphere from the fuel tank and fuel system. Having a functioning EVAP system is crucial to your health and the well being of your passengers. It usually sets off the Check Engine light when malfunctioning, but we always check it just to be sure. We can repair any faults in the system or replace parts as necessary in order to ensure your safety. Call us to set an appointment to get your EVAP system checked out. Cars are complex and composed of countless moving parts so we are extremely vigilant when it comes to solving any issues your car may have. Let us take all of those worries off of your plate by giving it a full inspection and make any adjustments your car may need to remain safe and dependable on the road. Make an appointment with our team for your car’s safety and your peace of mind. 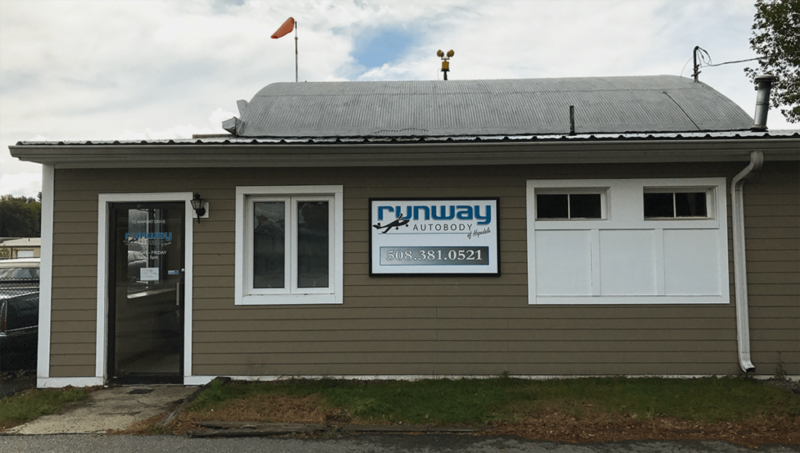 Executive Auto-Center is proud to partner with it’s sister company, Runway Auto Body, in order to provide top quality auto body services to our customers. We can handle just about anything, so please feel free to visit Runway’s site directly at www.RunwayAutoBody.com. One of the most valuable services you can provide for your car’s lifespan. Your vehicle is a costly investment, and so it’s crucial to protect it and keep it looking brand new. At Executive Auto, we have a variety of detail services that will either protect or revitalize your car. Give us a call to find out all the specifics and make an appointment today! 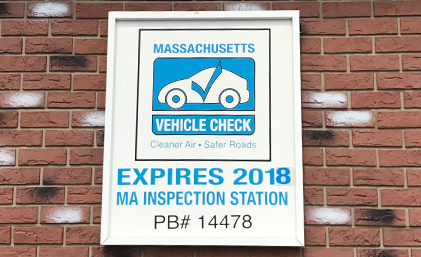 Don’t be part of the long lines and the scramble involved in getting your MA State Inspection sticker every year. 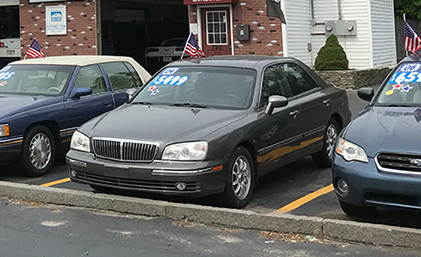 Executive Auto Center is the place to go to get your car checked out, tuned-up, and getting your inspection sticker in the process. We’re a quick and efficient team, so you’ll be back on the road in no time. So give us a call or stop by today to get your sticker hassle-free! Car troubles got you stuck in a tight spot? Luckily we offer flatbed towing service to help you out in a time of need. Next time your car is sidelined, remember that Executive Auto Center has you covered. 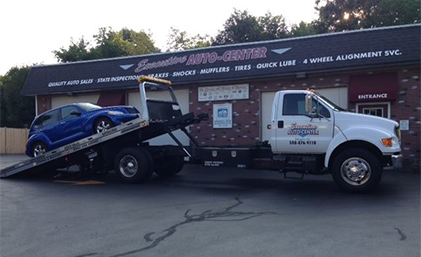 Give us a call if you’re in need of towing or to learn more about our service. If you’re in the market for a new vehicle, Executive Auto Center has a selection of dependable cars at an exceptional value. You can work with us knowing that you’ll end up with a safe car that we would drive ourselves. Call today to hear about our selection or stop by to see for yourself.